The Club offers modern Clubhouse facilities and a fantastic Championship rated 18 hole course of 6079 metre of easy walking. 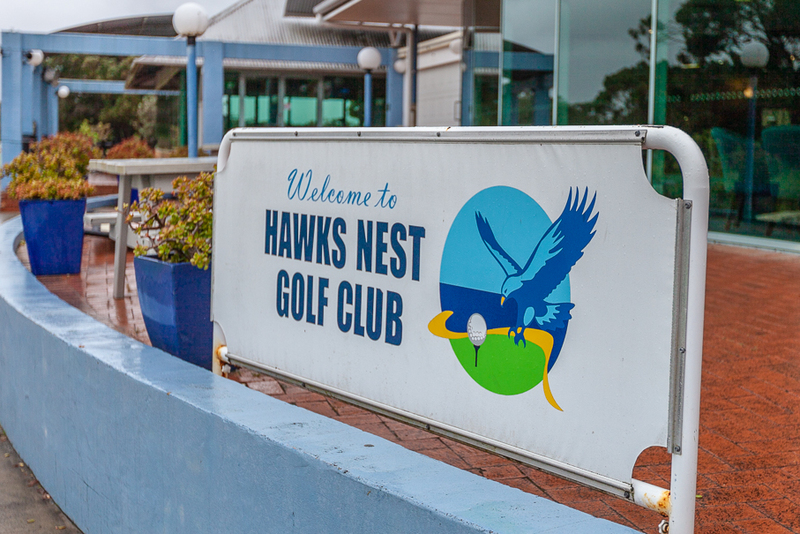 Hawks Nest welcomes all standards of players. Enjoy the tranquility of the natural bush setting with an abundance of wildlife and native flora.